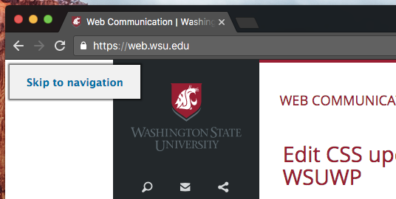 Management of page visibility has long been on the list of features in progress for WordPress at WSU. Today, the WSUWP Content Visibility plugin is available for activation on your site! Members of this site include anyone that appears in your site’s list of users. 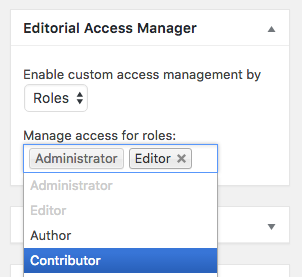 They can be subscribers, authors, editors, or administrators. WSU Network ID (NID) includes anyone that has a valid WSU NID. They do not have to be members of the specific site. WSU Students includes anyone that has a WSU NID and is a student. WSU Employees includes anyone that has a WSU NID and is an employee. 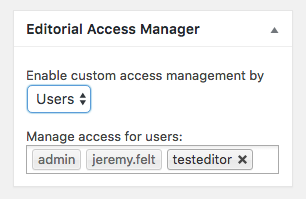 For more details, check out the plugin documentation. If you have any questions or run into issues, please stop by open lab, join our Slack team, or open an issue on the GitHub repository. The web team will be making a trip up to Spokane on Wednesday, May 4th for another open labs session. Stop by PBS 118 from 10am to 12pm or SAC 313 from 1:30pm to 3:30pm and join the fun. Bring any web related questions, we’ll bring a thing or two to talk about as well.